Tango is about 1 year old. He is such a friendly and loving guy. He knows the sit command. Tango walks pretty decent on a leash and his favorite toy is a rope with a ball attached. He can be very playful and is working on his manners. Tango is currently enrolled in our 8 week basic obedience course at a local prison. He will be there for 8 weeks while he learns basic commands such as sit, stay, down, come, heel, and leave it. He will also work on being socialized with other dogs, crate training and leash training. 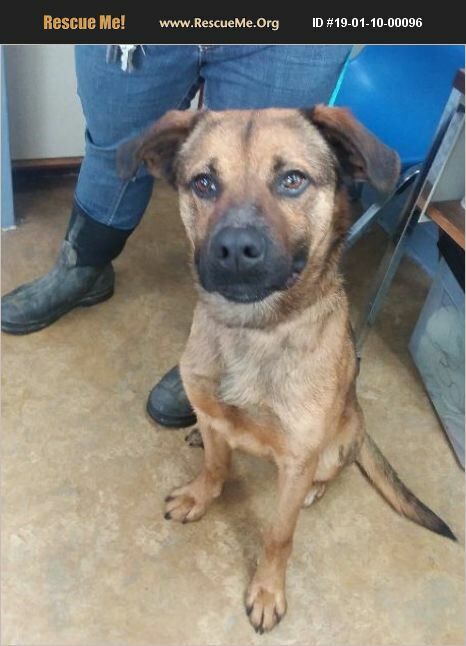 He will return to the shelter on April 4, 2019.